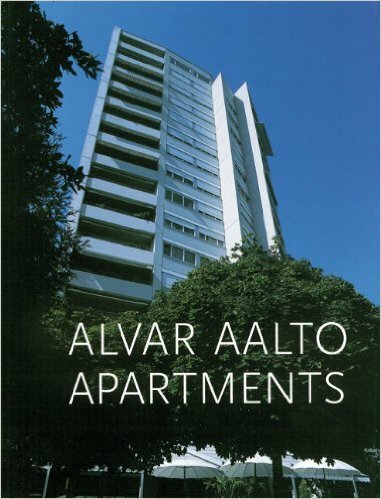 The book presents ten apartment blocks and two student dormitories built by Aalto from the 1920s to the 1960s in Finland, Sweden, Germany, Switzerland, and the USA. Among them are Baker House and the Institute of Technology, both in Massachusetts. This book contains not only a pictorial and technical record of Aalto’s housing designs, but also an extensive discussion of Aalto’s goals and ideals in creating dwelling places.